Due to studio commitments, I am unavailable for school or library visits. If you are a teacher or librarian interested in booking an author or illustrator to visit your school or library, please consider visiting the CWILL BC website where there is a searchable database of children’s book authors and illustrators who are available for speaking engagements. My name is spelled (and pronounced) wrong all the time. It’s spelled incorrectly on all sorts of official looking websites (like book data sites and publisher websites). But I assure you, it is Kirsti Anne Wakelin. So in an attempt to stem the tide of online name misspellings, my first name is Kirsti. i before r. No y. Second is Anne. With an e.
I am a lapsed children’s book illustrator, and a full-time partner in a multidisciplinary design studio that produces interpretive and exhibit design for arts, culture, and corporate clients. In my free time I paint and draw for fun. I no longer illustrate children’s books. I am or have been, a planter of plants, a nurturer of mason bees, an urban gardener, an over-consumer of coffee, an obsessive researcher, a rescuer of injured crows, a collector of books (usually bought for the pictures), a recycler, and a friend of dogs, cats and all animals regardless of how many legs they do or do not possess. I appreciate things that were built to last, am a critic of the disposable, and am a fan of film and print. I have waded with beluga whales and was once bitten by a seal. I am not very tidy. I live in Vancouver, B.C. 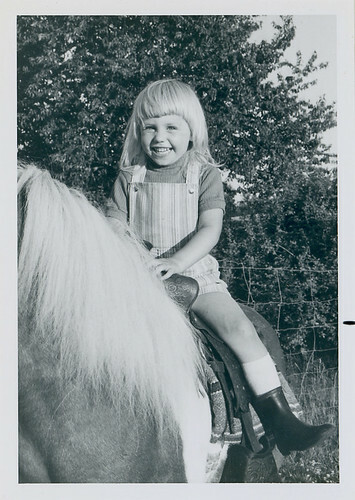 I grew up on a hobby farm in Maple Ridge. I went to school at Capilano College (now University) and graduated from the Graphic Design and Illustration Program. I have illustrated a handful of children’s picture books, including Pig in The Middle (authored by my mother, Sally Fitz-Gibbon), A Pod of Orcas, Looking for Loons, and Dream Boats (find a full list of my books here).